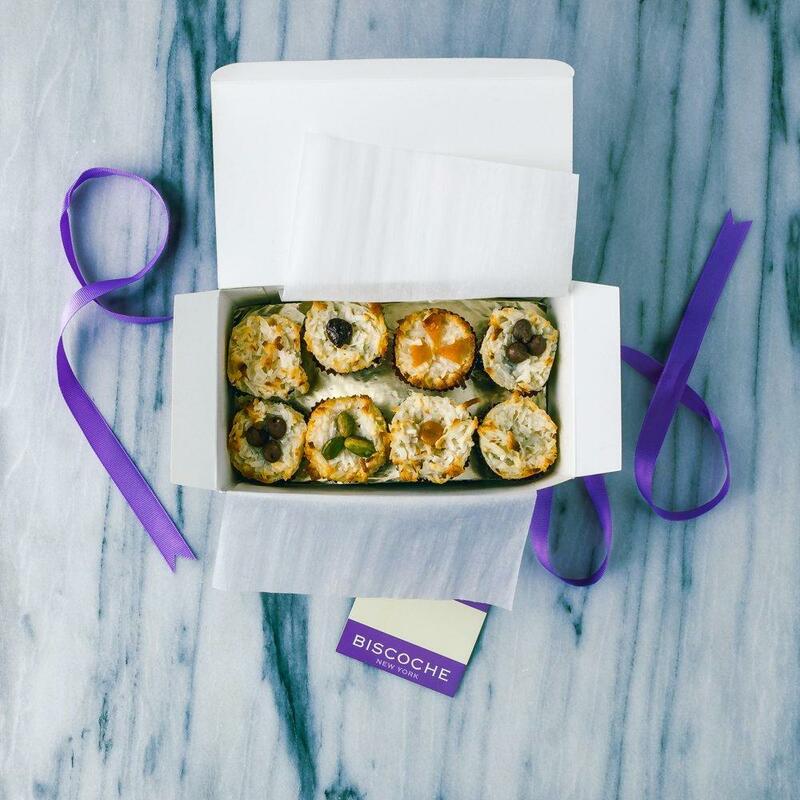 Biscoche macaroons are made by hand from premium natural ingredients, ensuring bold flavors with every bite. They are little pleasures enjoyed here and there; an indulgent treat for yourself, or a thoughtful gift for others. Purists will rejoice in the simplicity of our original recipe. Exotic bourbon vanilla adds depth of flavor to this premium treat. 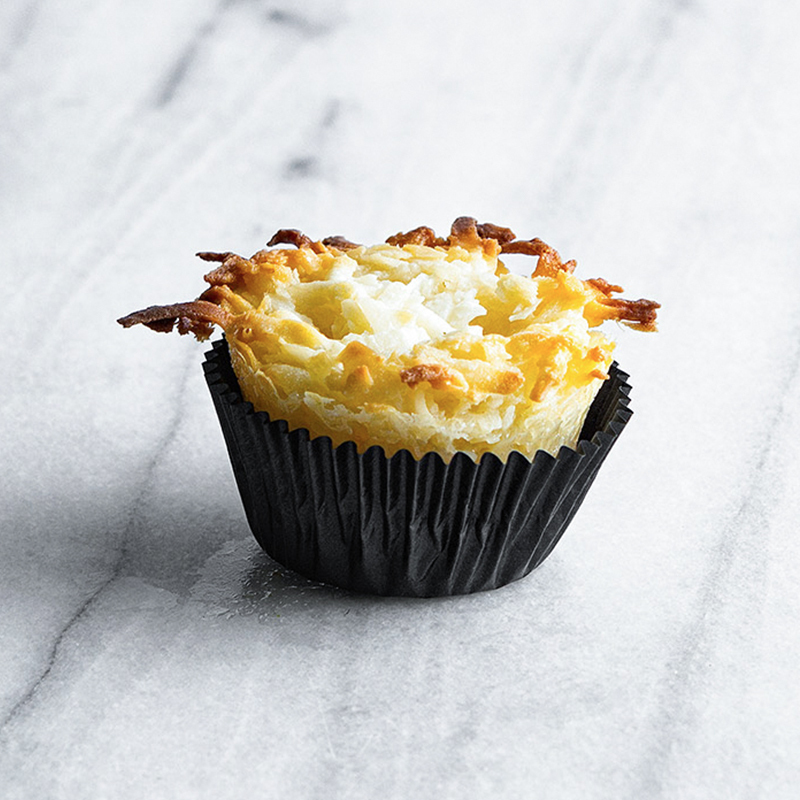 The original perfect coconut bite. Indulgent, warm caramel makes a sweet reward of this comforting treat. A true crowd pleaser, Dulce is our best-selling flavor. 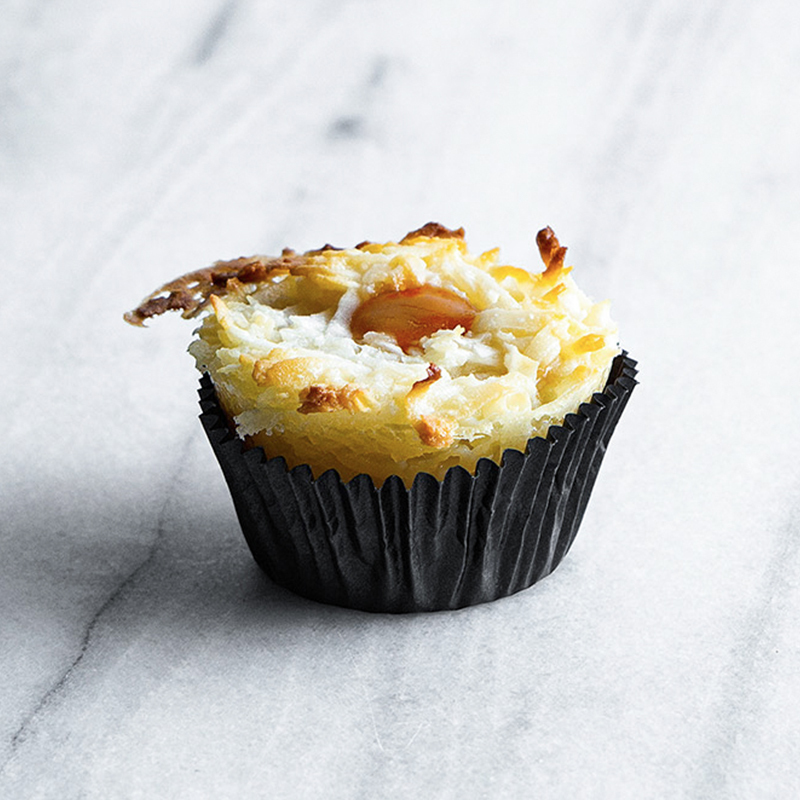 Decadent bittersweet morsels melt into the coconut embrace of this traditional favorite. Our liberal use of high grade chocolate adds richness with every bite. 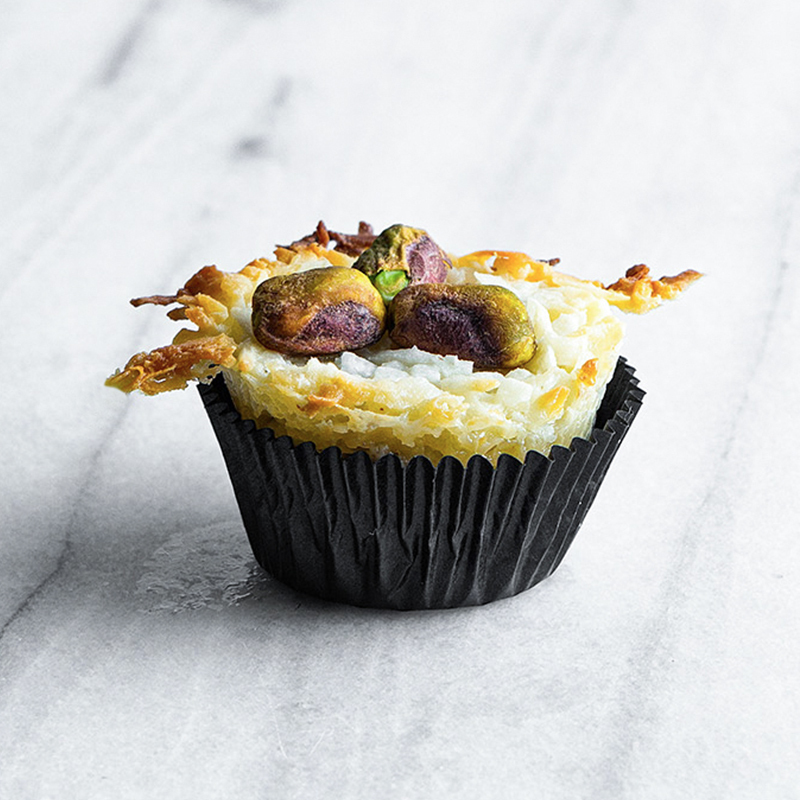 Robust California pistachios strike a delicate balance against tender sweet coconut. Crumble atop a scoop of ice cream or pair with afternoon tea for a sophisticated snack. 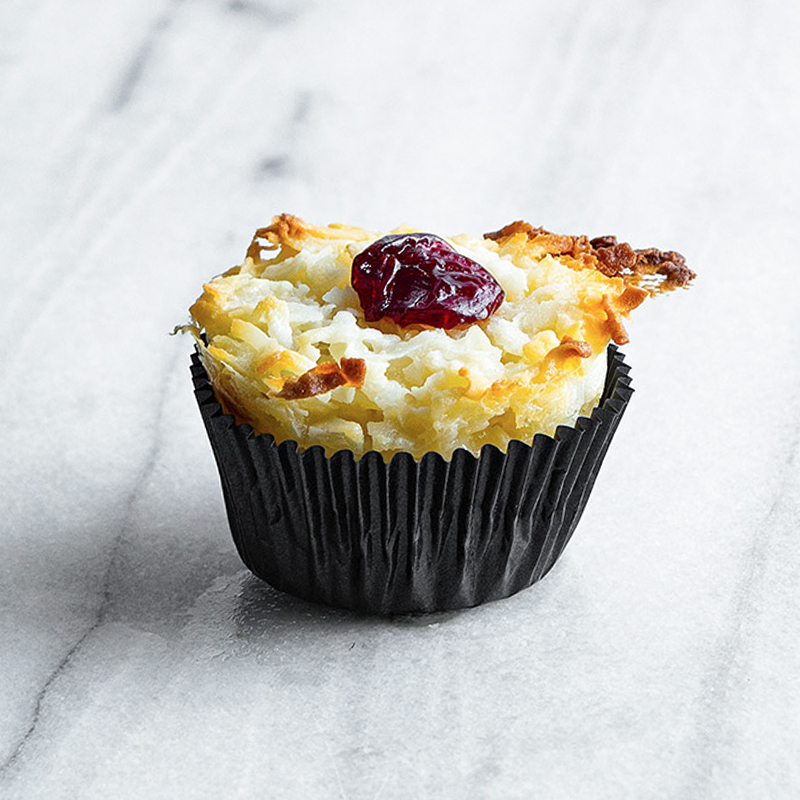 Tart Montmorency cherries enliven these macaroons with bold flavor. 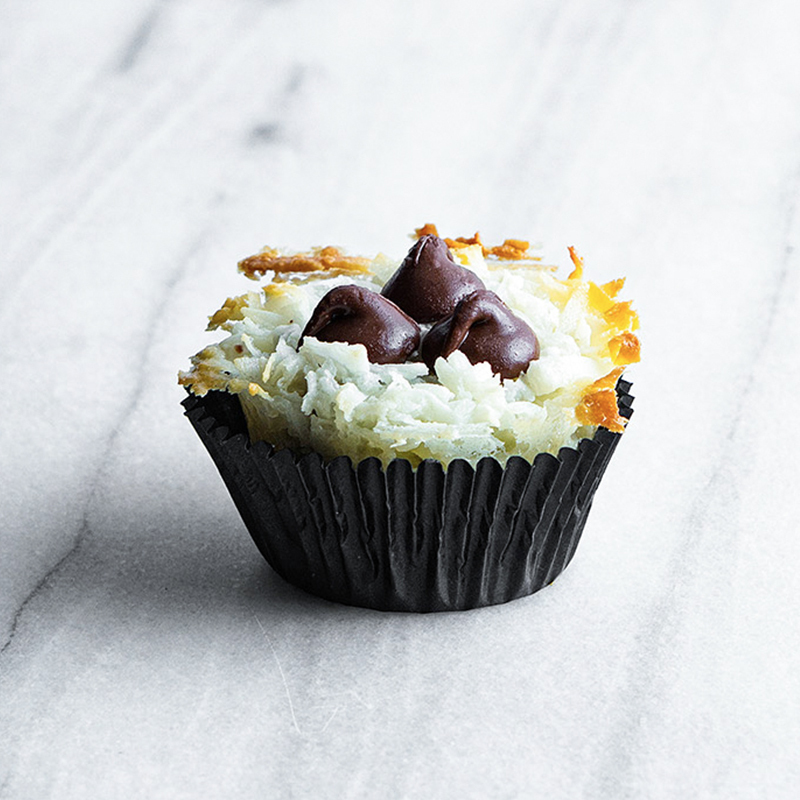 Smooth coconut harmonizes with intense bursts of cherry in a surprisingly complimentary combination. Fresh mangoes dried at peak ripeness lend a refreshing quality to these tangy confections. Transport yourself to a place far, far away... every bite is a vacation. An assortment of six, twelve, or twenty-four macaroons of our six flavors: classico, cocoa, dulce, garmone, rosso, and tropics.